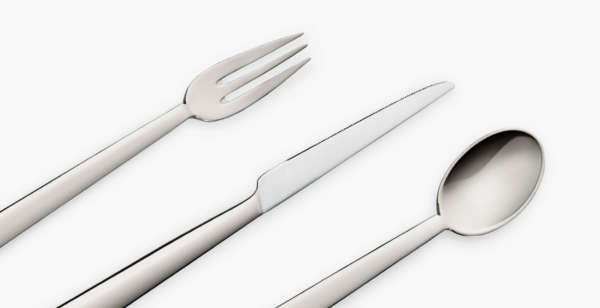 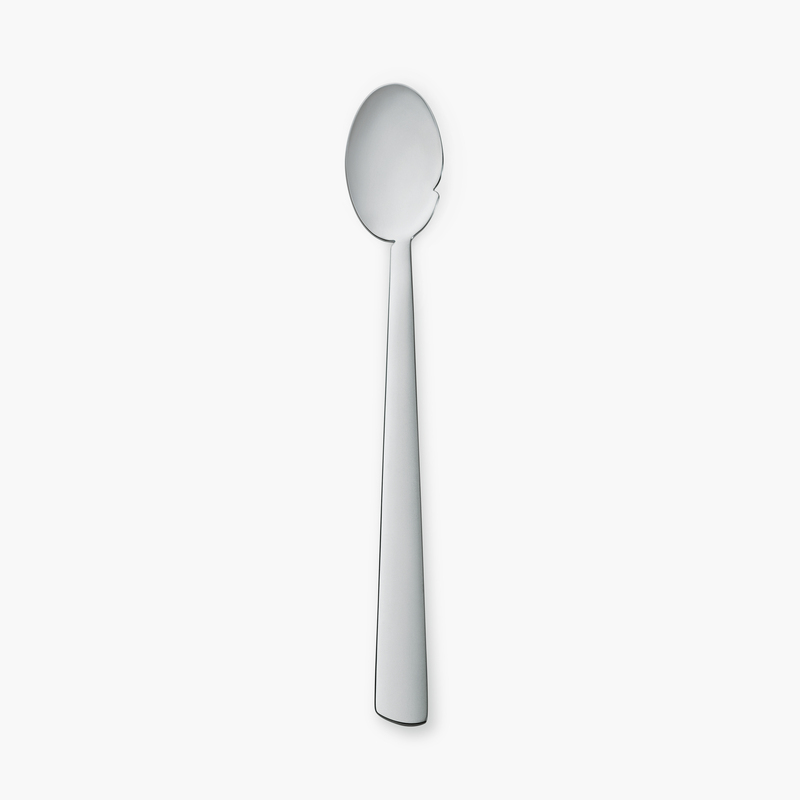 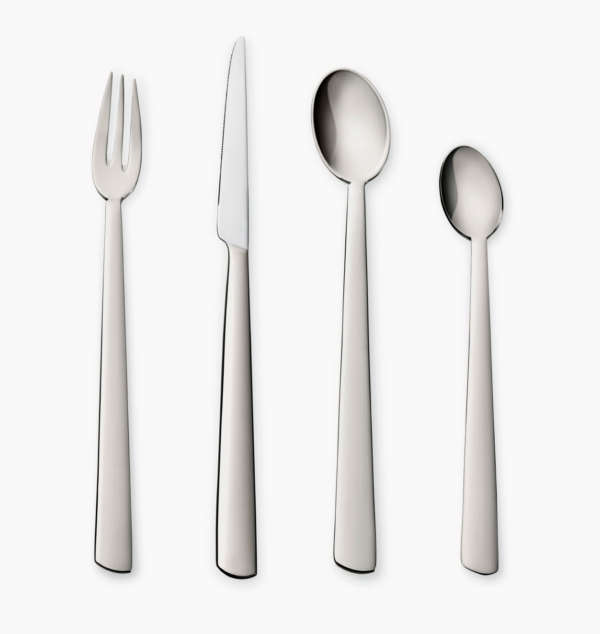 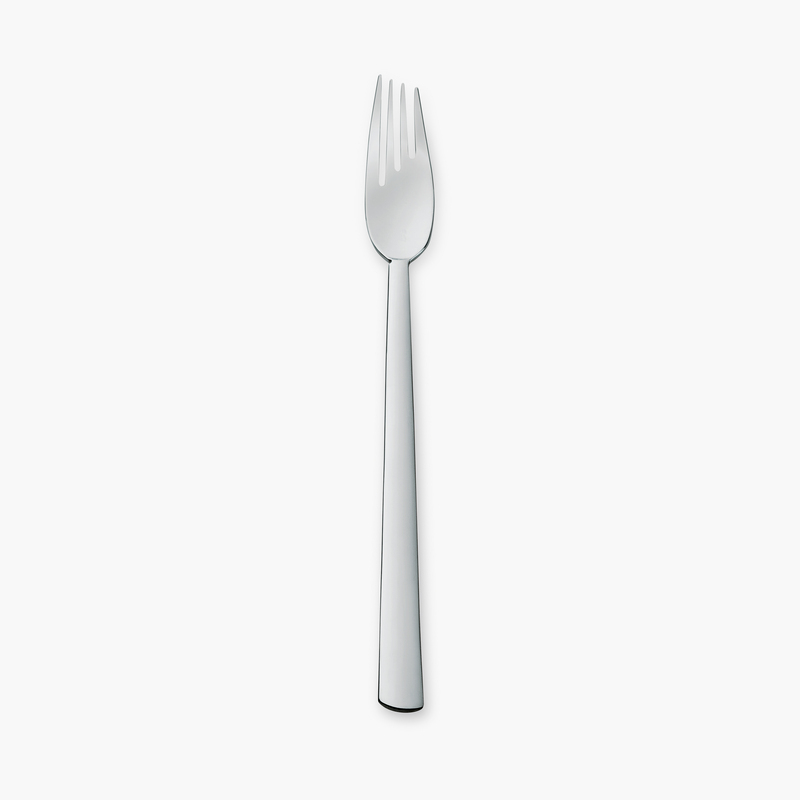 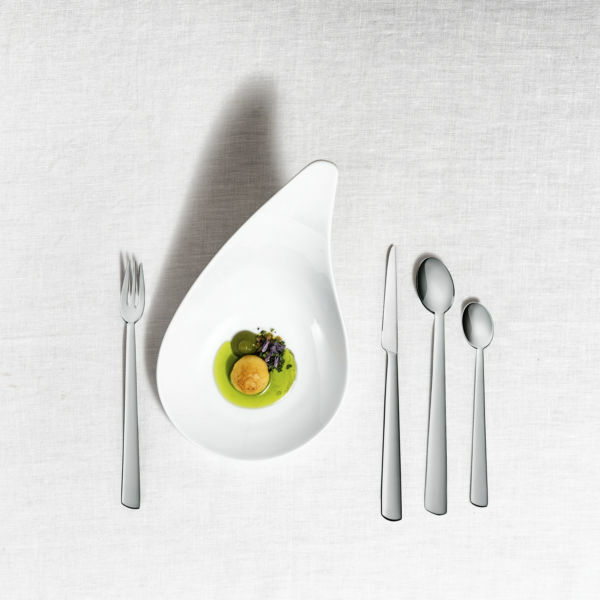 You want the most functional and aesthetic silverware pieces for your home? Do you want to start your collection with the absolute basics? 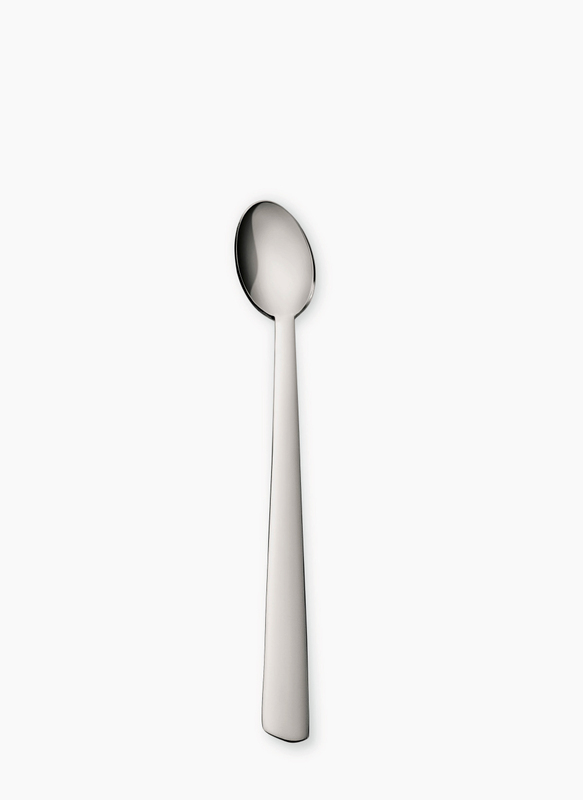 The dessert pieces and the coffee spoon will do exactly that for you!